The perfect kitchen stool can be suprisingly difficult to source. 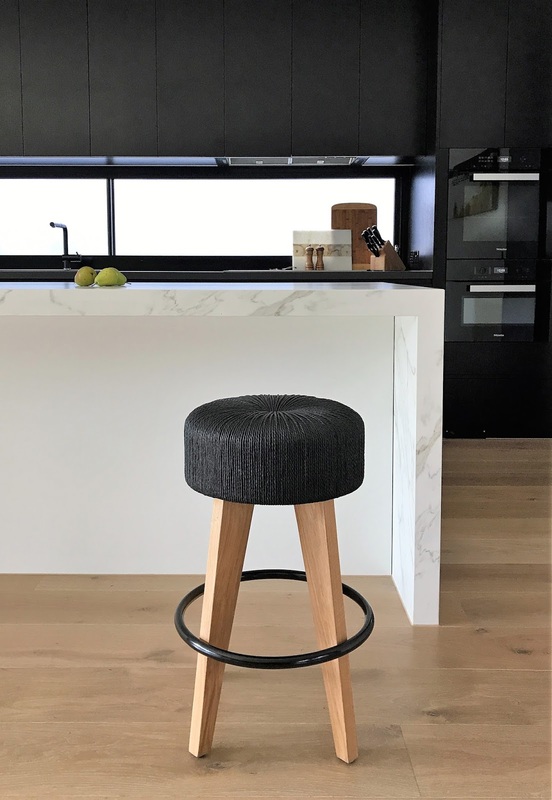 As contemporary kitchens push aesthetic boundaries, become more sophisticated and increasingly feature Black, kitchens stools need to compliment these spaces as well as withstand the rigours of everyday meals. Launched at the Milan 2017 Furniture Show, the Pican Kitchen and Bar Stool is a stunning statement Stool suitable for a wide variety of applications. Particularly suited for Hotel and Commercial projects due to it's modern European design. 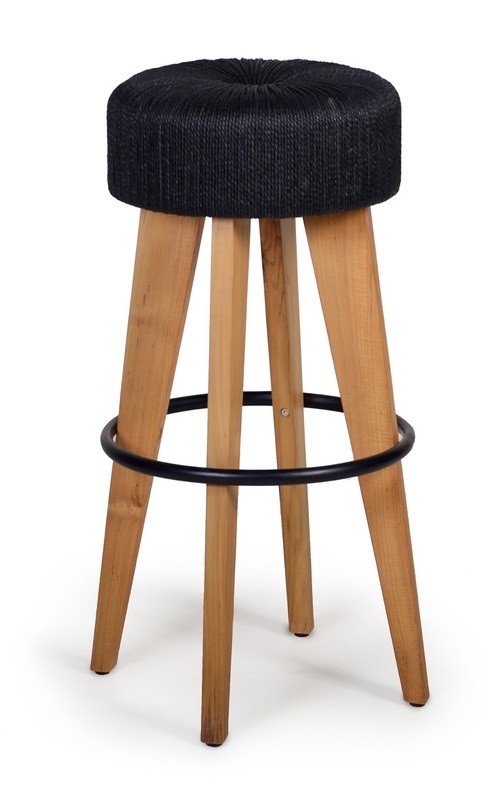 The stunning new Pican stool ticks all the boxes. 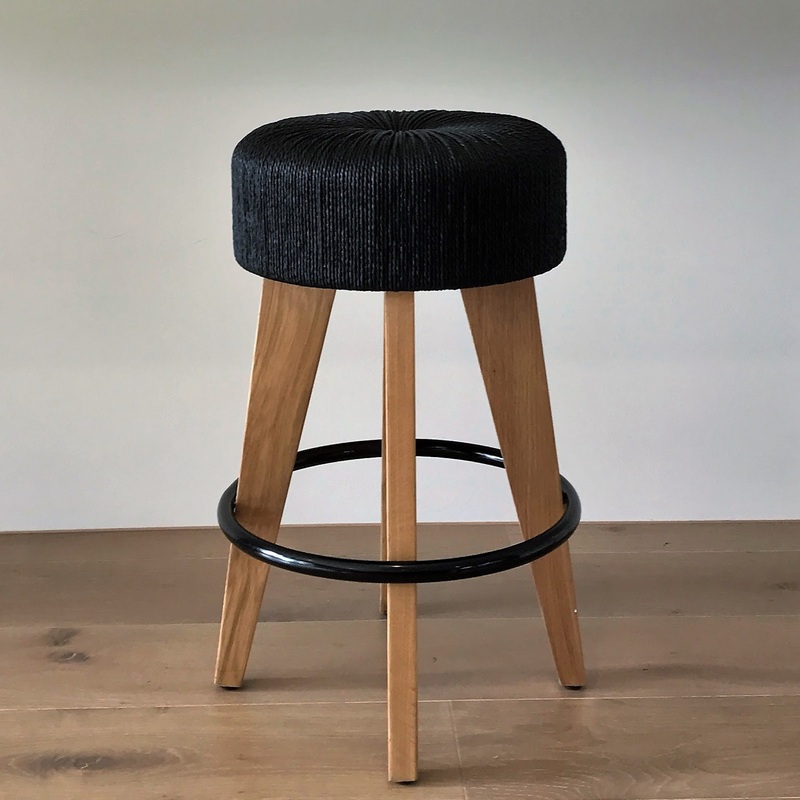 With solid Oak leg, strong black metal footrest and handwoven danish cord seat, the Pican stool not only looks gorgeous but is also comfortable and easy to live with. The textural delights of the Danish cord and timber are enhanced by the black metal footrest making the Pican Kitchen Stool the perfect partner in a modern and contemporary kitchen. Satara Australia supplies the Australian retail, designer and commercial markets with a range of high quality, hand crafted, indoor and outdoor furniture and homewares, inspired by natural materials and global trends. 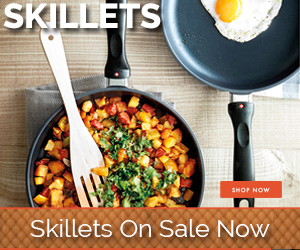 Our collections are designed to enable our customer’s appreciation and enjoyment of our great Australian lifestyle.